I love Autumn with all its special perfumes, I love Autumn, because every leaf become a beautiful flower, a flower which try to remember us that Autumn is the most talented artist of all seasons. Let's show them some love and appreciation for their wonderful talent! More art from this artist! Here you can find all my favourite photography made by many amazing photographers. Have a look and show them your support. 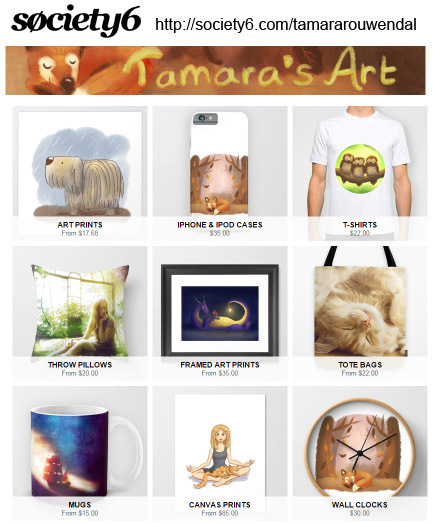 I opened a shop at Society6 where you can buy my work. It contains my art as well as my photography. So I have been a member of DA for a long while... 7 years to be exact. I work with a lot of different media. I enjoyed photography so much I decided to make a separate account for it.